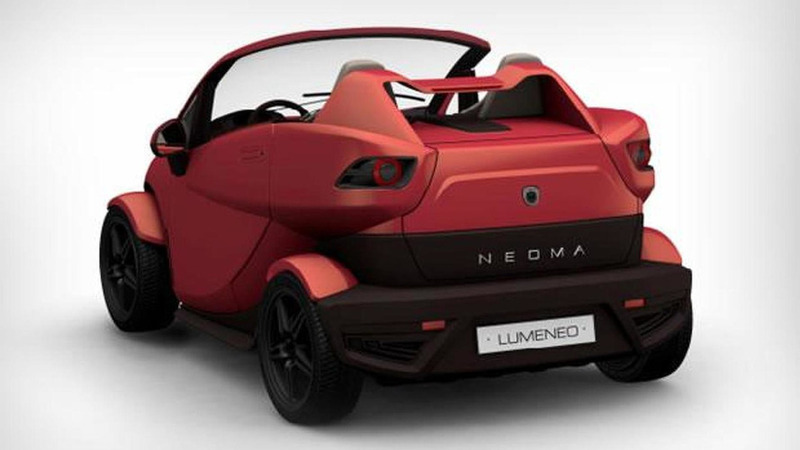 Lumeneo has announced plans to introduce the Neoma Roadster at the Paris Motor Show. 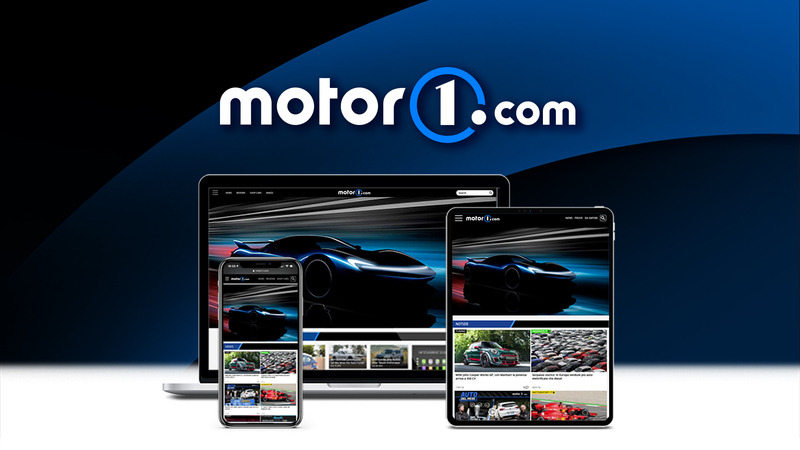 It is an electric vehicle that likely features a 46 PS (34 kW) electric motor. 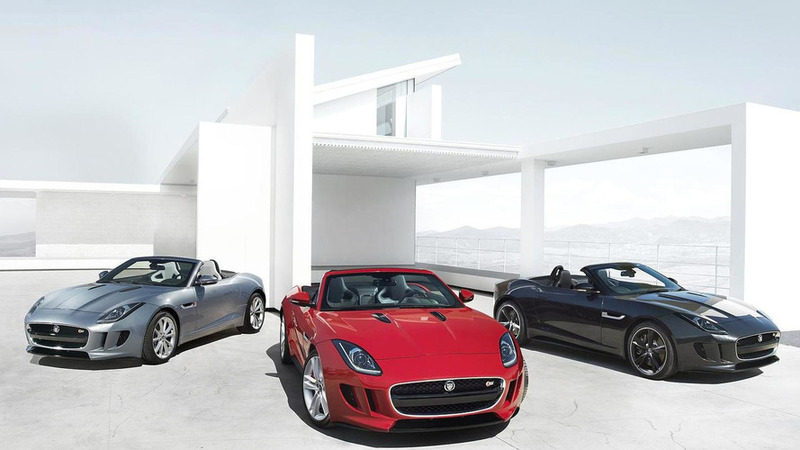 Jaguar has released a new promotional video of the 2013 F-Type undergoing testing at Nardo and the Nürburgring. 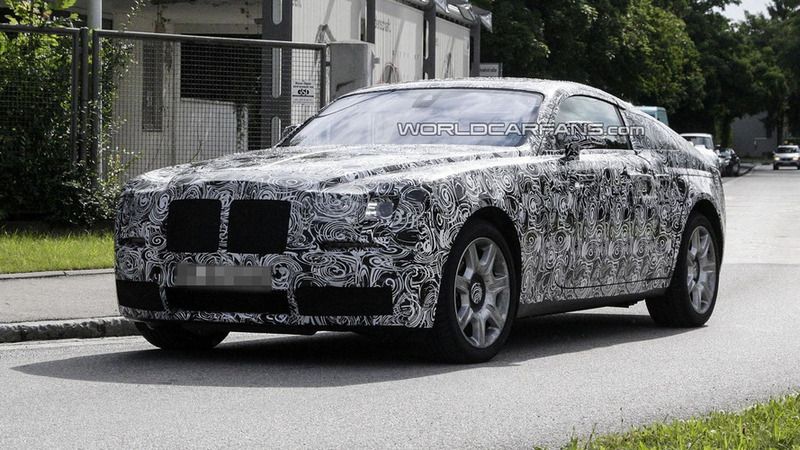 Rolls-Royce CEO Torsten Müller-Ötvös has downplayed the possibility of a crossover, but a new report is indicating the company is seriously considering a challenger to Bentley's SUV. 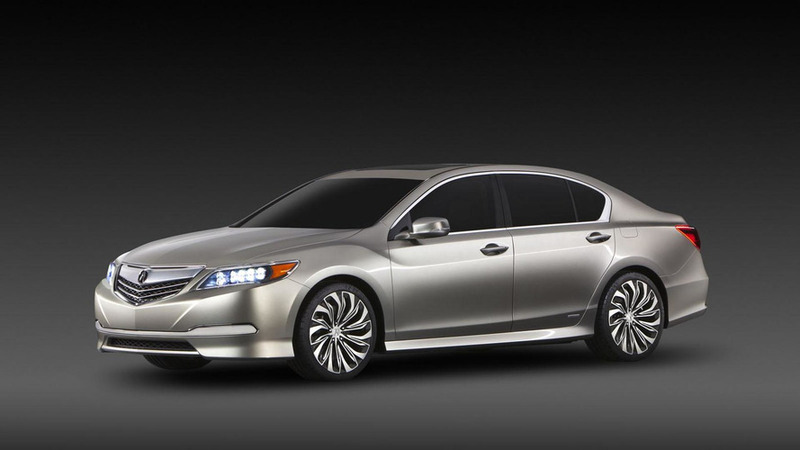 Acura has announced plans to introduce the 2014 RLX at the Los Angeles Auto Show. Inexperienced driver injures her friend and damages two parked cars and then simply drives away as if nothing happened. 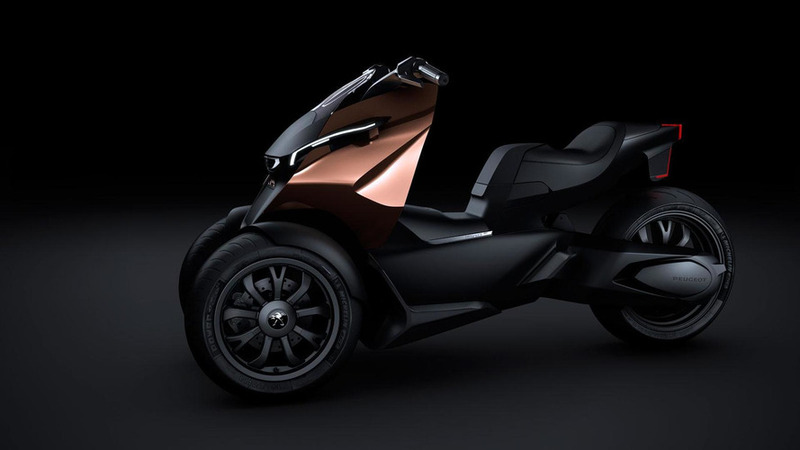 Peugeot plans on bringing the Onyx supercar and scooter concepts next week at the Paris Motor Show. 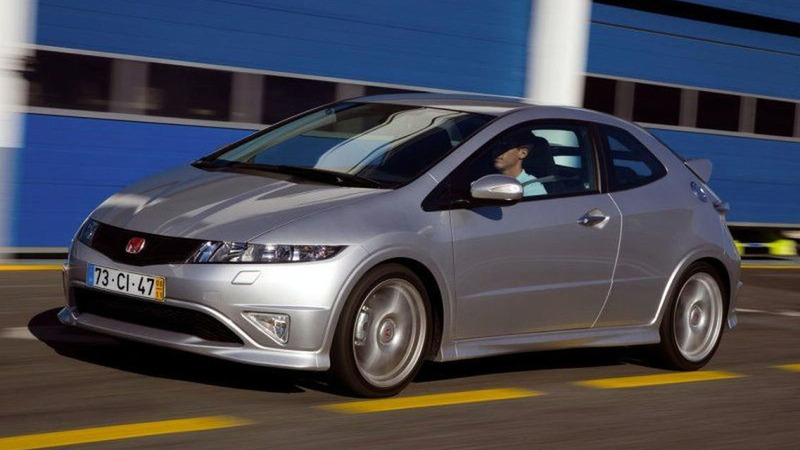 Honda's CEO has confirmed that the Civic Type R will make a comeback in 2015 in Europe. 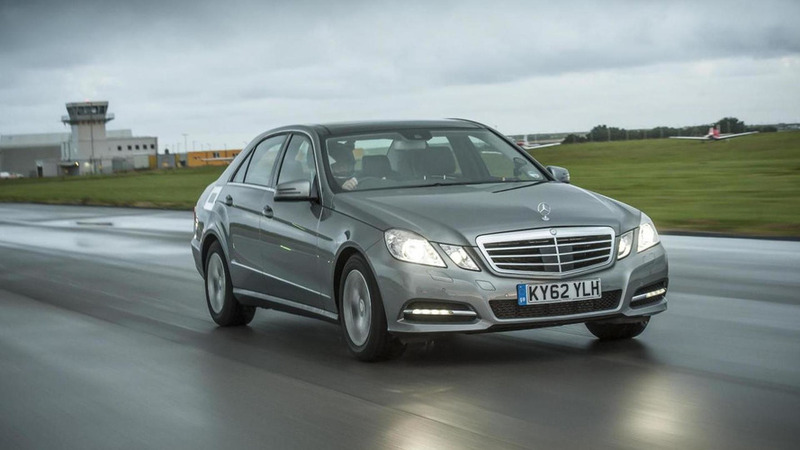 Daimler announced this week that they have lowered this year’s profit target for Mercedes-Benz. Audi has confirmed that by 2020 all of the models in the lineup will have an e-tron variant. 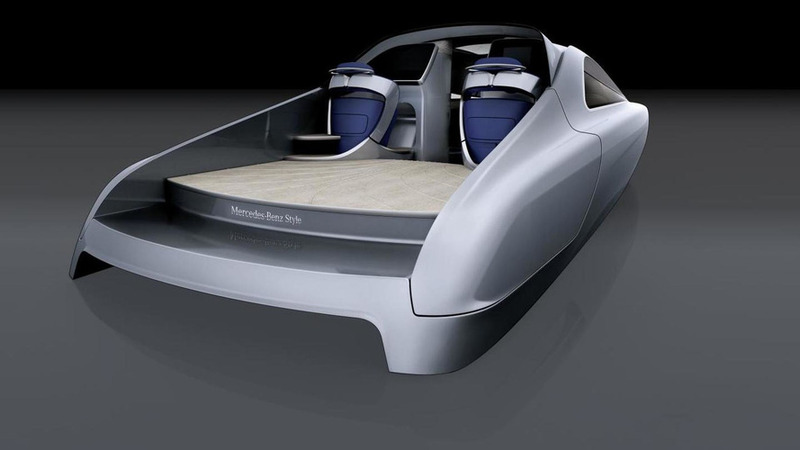 Daimler confirmed yesterday that Mercedes-Benz will launch next year a 46-foot Granturismo yacht. 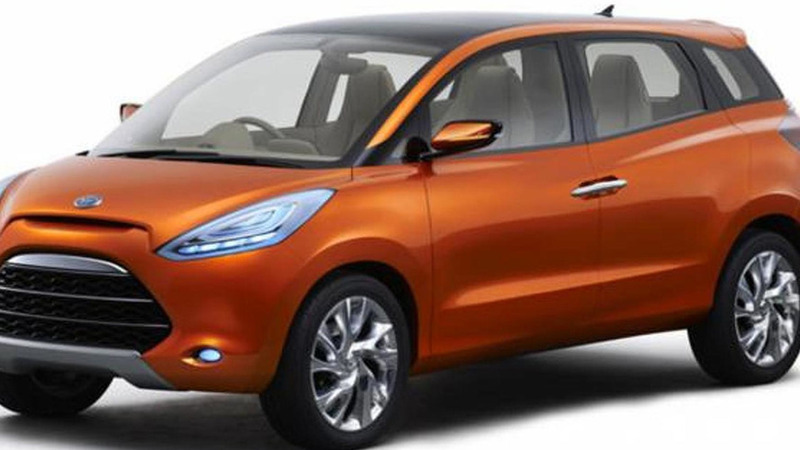 Daihatsu has introduced at the Indonesian Motor Show the Ultra Functional Compact (UFC) Concept.